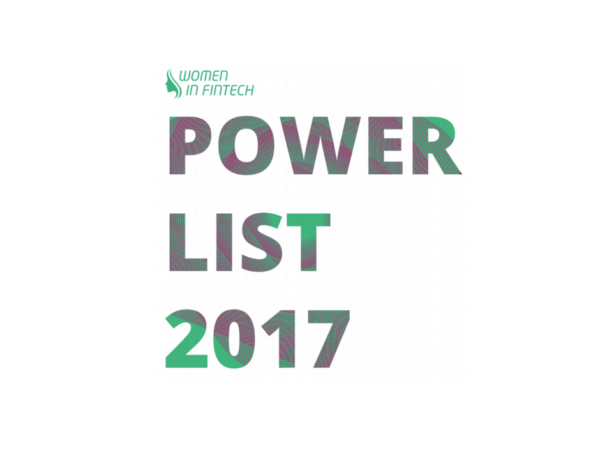 MHC has been awarded a position on the FT Future 100 UK ranking, which is a new initiative published today in a special report by The Financial Times, Mischon The Leap and Statista. The FT Future 100 UK list celebrates high-growth UK businesses, that make a positive impact on society and environment, have a proven track record of diversity and an ambition to continue their growth trajectory. 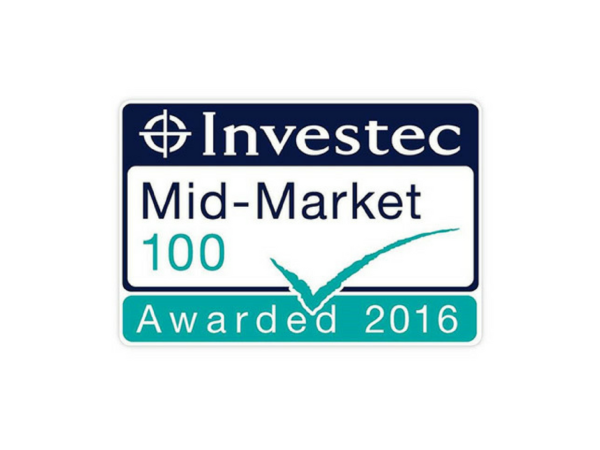 The list of 100 such UK-based companies was published today, and MHC is one of those 100 companies! Findings from the report reveal great insight into some of the most progressive UK companies across various industries. You can access the whole report on The Financial Times website here. The FT Future 100 UK is a highly welcomed accolade and a key milestone in what has become a very exciting year for MHC. The company has continued to see steady growth from previous years and along with growing our headcount, we have also invested in new UK offices in Sheffield and Manchester. 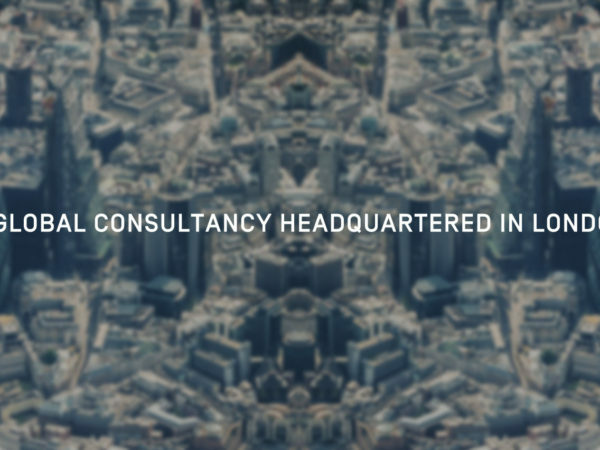 These new offices complement our already established London head office along with our global locations, which have been set up to facilitate collaborative working across all MHC’s teams globally. The state of flux within Financial Services requires consultancies like MHC to have the agility to keep up with fast pace of change. MHC has embraced this within a culture that facilitates innovative new ways to work and we are thrilled to be recognised for our performance in the Future 100 UK list.